Upgrade your homes scent with these melt cubes! With 30 melt cubes (each pack contains six). Simply pop a cube in a melt warmer (not included) and wait for the fragrance! 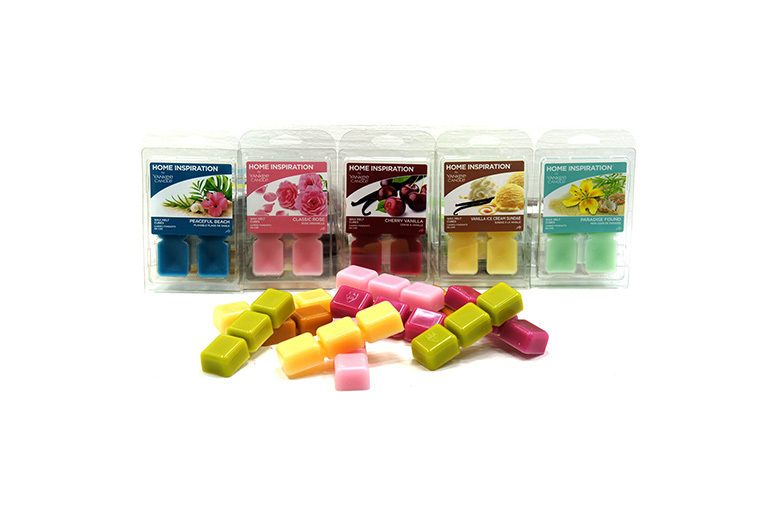 Enjoy randomly allocated Yankee Candle melts from the home inspiration range. Each melt weighs 12.5g. Authentic, true-to-life fragrance that’s convenient and easy to use!